Located on the outskirts of Minneapolis, Three Rivers Park District is a vast park and wetland area that covers over 27,000 acres of beautiful Minnesota land. Established in 1957 by the Minnesota State Legislator, the Three Rivers Park District is home to extensive trails, rolling prairie wetlands, and meticulously landscaped gardens. The Three Rivers Park District is the largest district throughout the seven-county area, making Three Rivers Park District home to some of the most varied event venues. Planning your event with Three Rivers Park District is a walk in the park. With skilled, trained event professionals on hand, working with Three Rivers Park District will surely bring all your event dreams to life. There are several unique venues to choose from that will fit your event perfectly. Three Rivers Park District works with premier, signature catering, as well as premier vendors, allowing you to plan your event from tablecloths to meals. The venues that Three Rivers provides are beautiful. 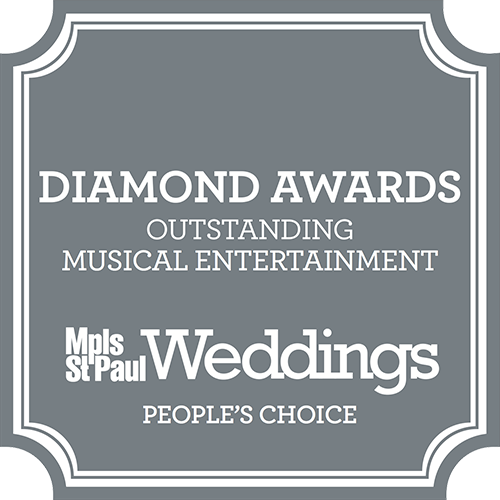 Several outdoor venues are available throughout the Minneapolis Metropolitan area. Each outdoor venue offers serene water views, beautiful landscape, and gardens, as well as amenities such as large grills, and picnic tables. Indoor venues make a memorable setting for either large events, or smaller intimate gatherings. Indoor venues include amenities such as tables and chairs, firewood for indoor fireplaces, kitchen for catering, and innovative technology. Featured venues with Three Rivers Park District include indoor venues such as Hyland Hills Chalet, which features soaring cathedral ceilings, large expansive windows, and fantastic views. Overlooking Silver Lake, Silverwood Park offers incredible lake views and a unique Great Hall with fantastic rustic chandeliers. Blending the modern and the rustic, Elm Creek Chalet features a beautiful stone fireplace, soaring ceilings, and large windows overlooking Elm Creek Reserve. 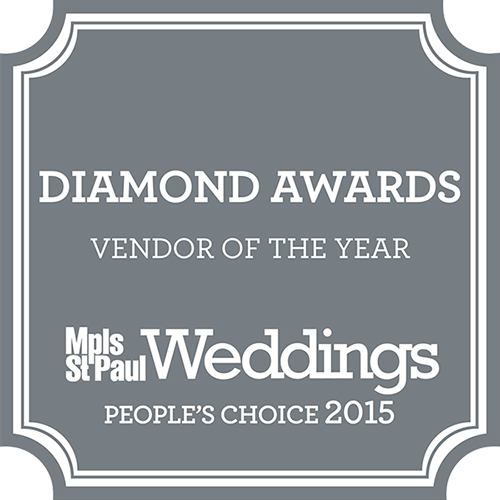 Featured venues that our outdoor through Three Rivers Park District is stunning. Noerenberg Gardens, renowned for its tranquil gardens and beautifully landscaped flora, features a charming gazebo for ceremonies overlooking Lake Minnetonka. The Landing venue, featuring the Minnesota river as the backdrop, along with quaint historic architecture like the old-fashioned church and town hall, make the perfect setting for your event. Overlooking Whaletail Lake, with pastoral rolling hills and beautiful towering trees, Gale Woods Farm rounds out the featured outdoor venues. With over sixty years of history and 27,000 acres of land; Three Rivers Park District offers quality, abundant choices, and professional services to plan and create the event you have been dreaming of.